This product is hand made, and sizes are based on the standard mousse dimension. 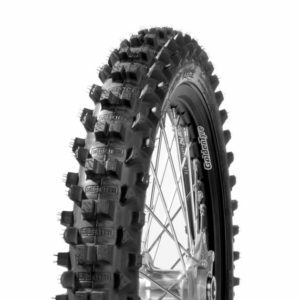 The holes & slots are made with specialty tools to provide highest level of traction, designed for Extreme Enduro racing! The X Mousse was developed for use by the top riders that race for various factory supported teams. 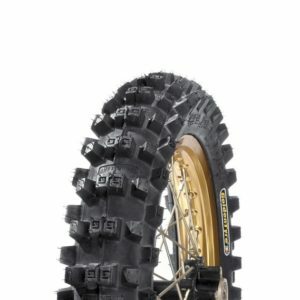 They were meant to be used specifically along with Golden Tyre FIM extreme Enduro tires GT216X, GT523X and GT523KX. 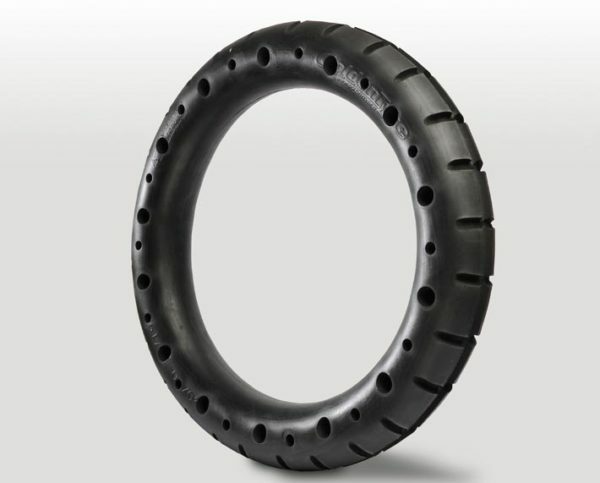 The Mousse 140X was deliberately chosen as a base to be used inside the FIM 216X & 523X rear with a dimension of 140/80-18. The Mousse 120X is a perfect fit in the GT216X 120/90-18 and GT523KX 110/100-18 rears providing incredible traction for free riding & Enduros. 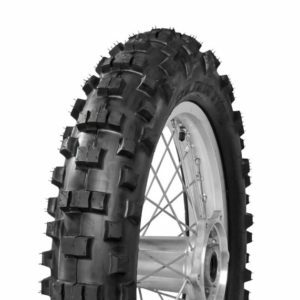 The 110X, specifically designed for MX to provide maximum traction on hard pack, use it with GT 232N rear. 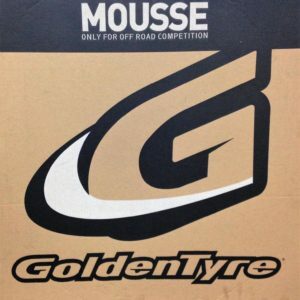 Being an important part of the wheel / tyre combination the X Mousse used along with Golden Tyre’s Extreme Enduro rear tires provid maximum traction and amazing grip. The MousseX is handmade, so we point out that they are produced in quantities therefore supply is very limited. Specificly desinged for low speed tecnical situations, such as, Extreme Enduro or speeds around 15MPH, NOT FOR ROAD USE! Like running 8psi without risk of pinch flat.